Whenever I tell someone I own my own business, they comment how wonderfully exciting that must be. I tell them I am an Integrative Health Coach and a puzzled look arises. When I explain that I assist people in discovering greater health and happiness, well, a captive audience emerges. Who Should Work With A Health Coach? Anyone interested in being an active participant in their health & happiness benefits from working with a health coach. Maybe your doctor has recommended it. Maybe your family is urging you to be healthier but most importantly, you are ready for change. You are ready to take control of your life, your actions, and your habits. You are ready to be empowered, to be in control of your health + happiness. As your Health Coach, I ask questions, I pay attention, I listen, and I ask more questions. 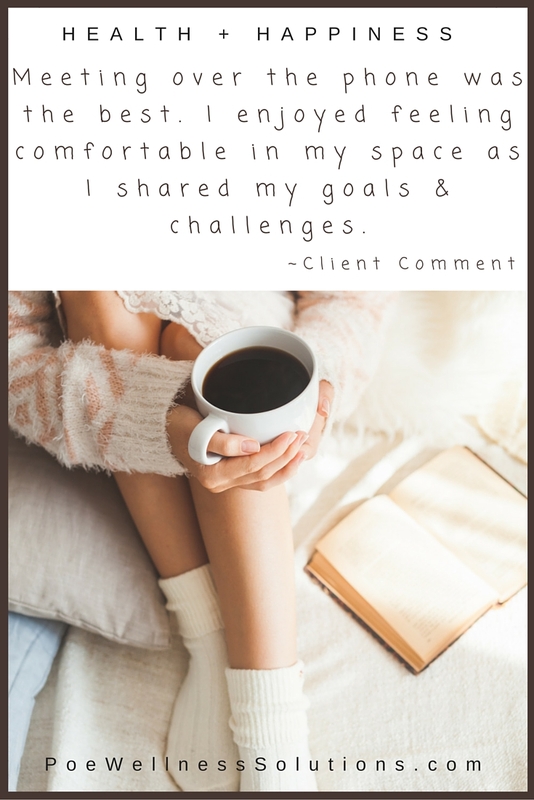 One of my clients refers to it as me asking “Meg Questions”, questions that allow her to look at her life from a different perspective. Kind of like changing the lens on a camera or filter on a picture … you are still looking at your life but you experience “Aha” moments by having a new awareness. We brainstorm when searching for ideas. Also, I can provide resources. I partner with you. I celebrate successes with you and assist you in learning lessons when you don’t quite meet the actions you set from week to week. You and I form a partnership because you have identified a need for change. We step back from the day-to-day routine and take a look at the big picture of your health and happiness. We review your health behaviors and lifestyle choices through a new lens, from a different perspective. I ask lots of questions. We discover your passions, create a vision of your optimal health and consider your values. We explore changes you want to make. What is ideal? Where are you now? Who are you once you make change? What’s in your way of becoming “You 2.0”? We work together to create a plan that works with your lifestyle, your obstacles, and your values. We empower you to move toward your optimal health and happiness. Most coaching visits are conducted via phone from the comfort of your home or convenience of your work place. No need to get in the car, fight traffic or search for parking. Simply pick up of the phone. You do all the work. You make the commitment to stick with the process. You have to be super honest. Not that you would lie but you have to be honest with yourself about what is important to you and be certain you are working towards your vision and not what you think you should do or what someone else expects. That can be very challenging. Most of us are going through the motions of our day and our routines. We don’t really pay attention to our choices and the decisions we make. Change requires Waking Up To Your Life — paying attention to your day and being aware of your actions. You have to be super honest with yourself and your coach. Between visits, you stay focused on your actions. You stay accountable. You celebrate when you experience success. You do not beat yourself up when you don’t meet your actions. As much as it is a great feeling to succeed, the amount of learning and recalibrating of actions that occurs when you hit those bumps along they way … that is what coaching and behavior change is all about. You stay honest and open to learning. What Changes Could You Tackle? If any of the statements below apply, you may benefit from working with POE Wellness Solutions. Easy! You are already on the Poe Wellness Solutions website. Select Contact and send us a note. We will get back to you and schedule a call. First call is free. Let’s talk about the progress or change you would like to make (or maintain) and determine if a partnership would make sense. This is the moment to begin!! It’s no secret, behavior change is a challenge. Basically, it requires a “rewiring” in the brain. It is possible. Stories of success appear everyday. Partnering with a Health Coach is hiring a behavior change expert, a process improvement specialist, an accountability partner.  How do you achieve your health and happiness with a Poe Wellness Solutions? Contact us today. Determine if we are a good fit. Establish a vision of how you want your life to be. Pay attention to your life, your choices, your decisions. What change would you like to begin making today? 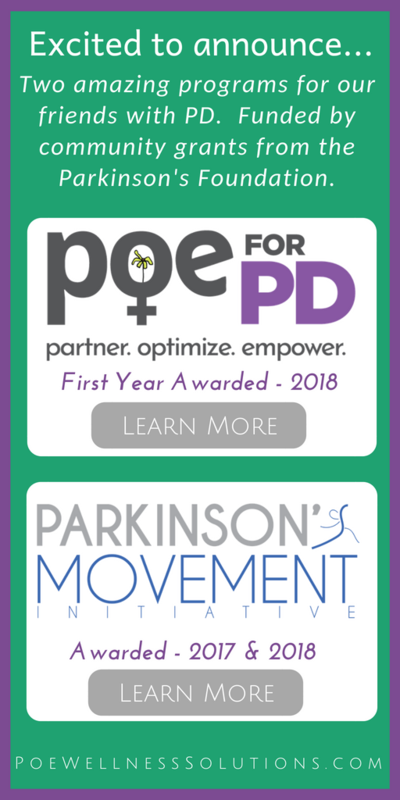 What would you like to know about partnering with a Poe Wellness Solutions? Share your questions below. Love to hear from you. of it and I have you book marked to look at new information in your website. Thank you for your kind words and encouragement to keep adding content to the website. Look forward to your future comments. I appreciate your kind words. 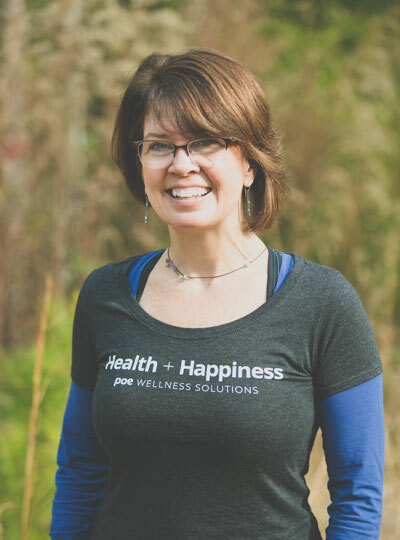 I very much enjoy being a Health Coach and have benefited greatly from partnering with a Health Coach. Amazing the impact we have over our health + happiness when we take time to pay attention to what we need and want. Keep in touch! I learned alot from this article educating me how health coach work. Will health coaches be available anytime of the day? Happy to know the article was helpful. Health coach schedules vary depending on the coaches personal work-life balance and competing demands. My goal is to offer a flexible schedule to meet client needs. If you are interested in partnering with a coach schedule a free informational call to determine if you are a good match (including scheduling).